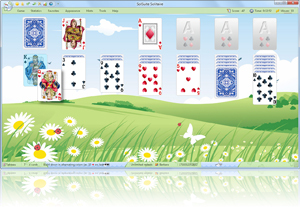 SolSuite Solitaire - Customize Backgrounds, Card Backs and Cards! 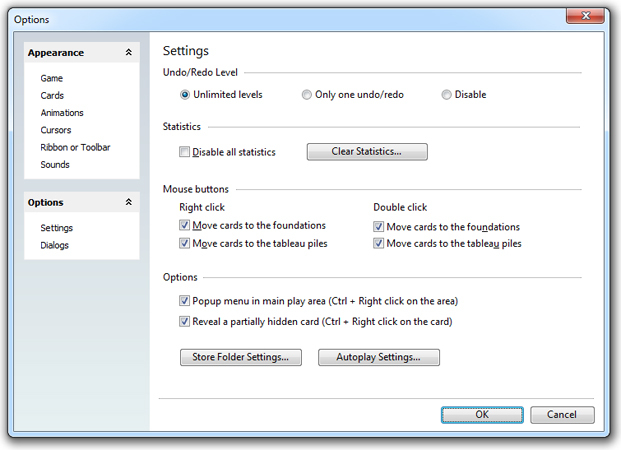 You can customize the toolbar to suit your working needs: toolbar sizing, show moves, show time, show score. 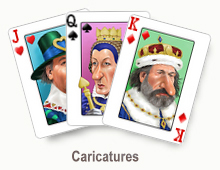 You can select from some different Card Sets. 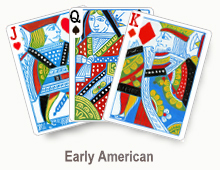 You can select from dozens of different Card Backs. 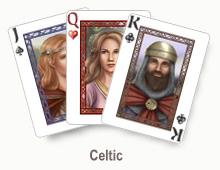 You can select from dozens of different Backgrounds. 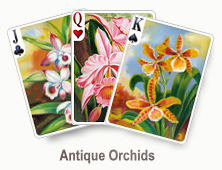 Backgrounds are grouped by categories such as Wood, Metal, Pattern, Wall, Nature, even color, faded color, etc. 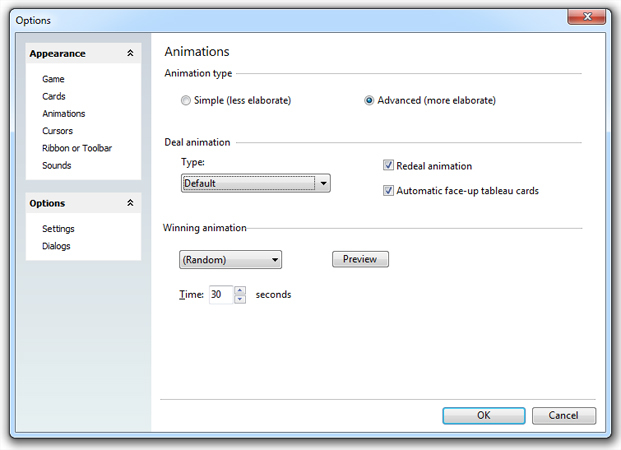 You can also add any Bitmap file (.bmp) as a Background Image. 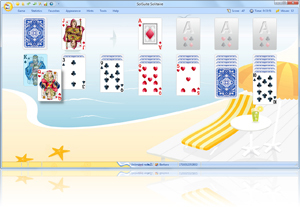 It's possible to change SolSuite’s user interface by using different and beautiful skins. 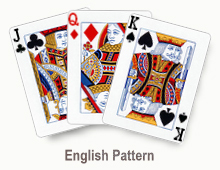 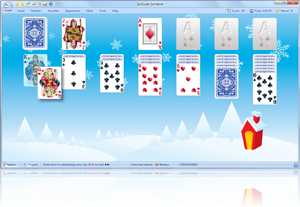 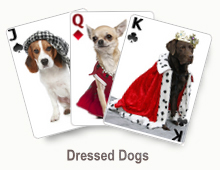 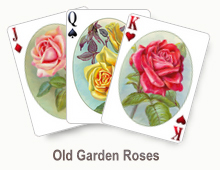 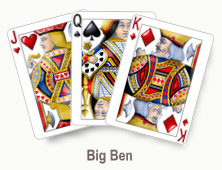 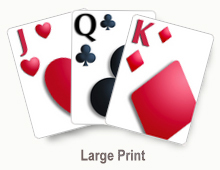 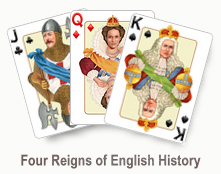 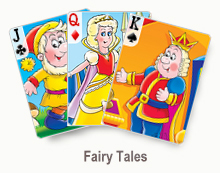 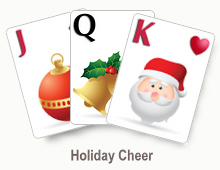 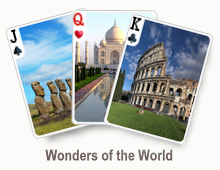 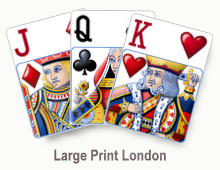 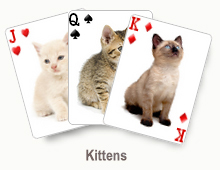 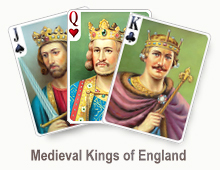 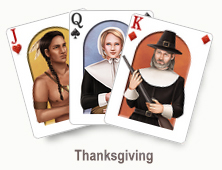 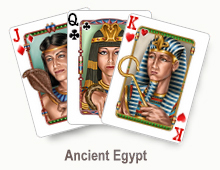 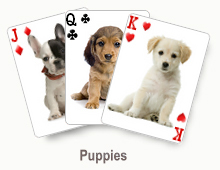 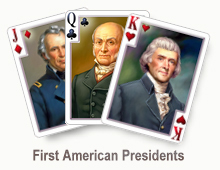 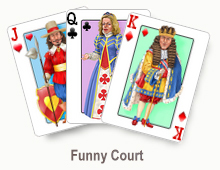 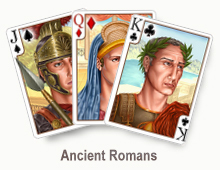 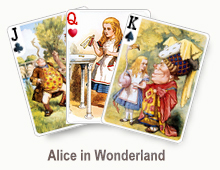 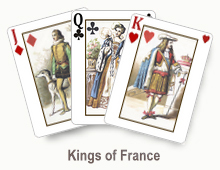 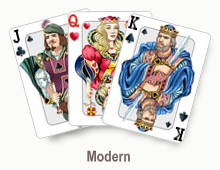 Three skins are included in SolSuite Solitaire. 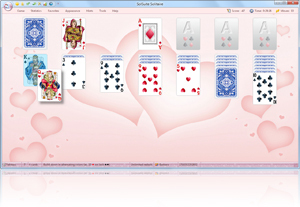 SolSuite Graphics Pack includes a series of other skins — among which some Windows XP standard interface variations —and more skins will be included in future versions. 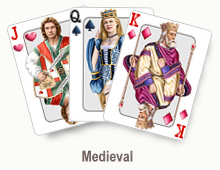 Select or remove Card Animation, Deal and Redeal Animation, Cards Speed and Winning Animations. 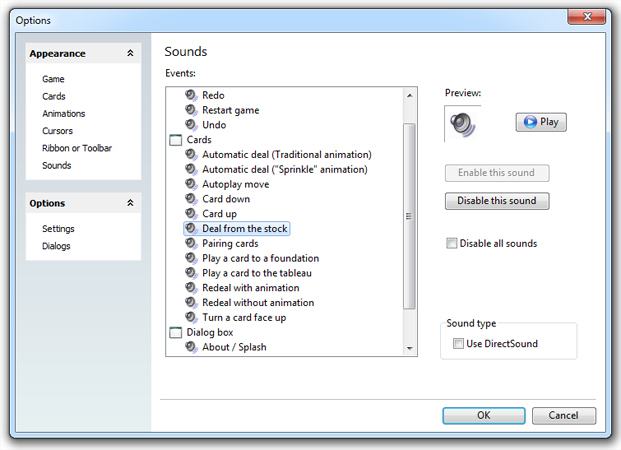 Select or remove sounds associated with events.